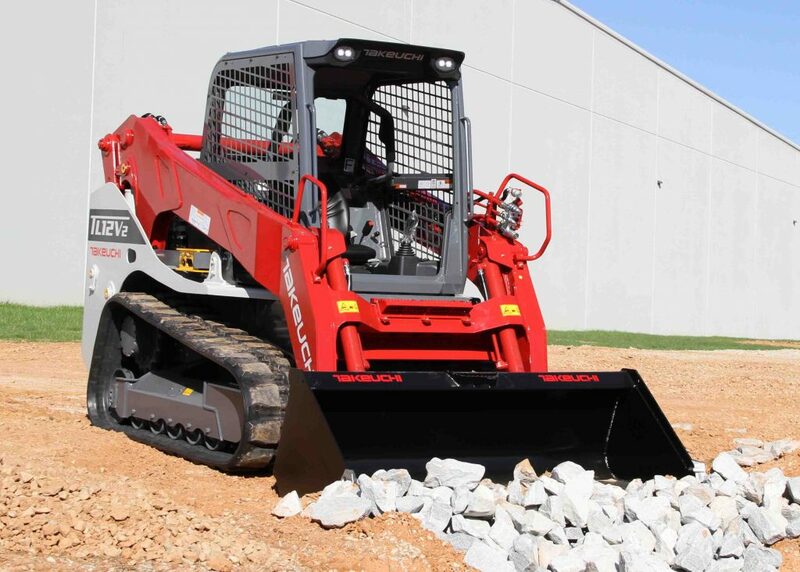 Compact tracked loaders have proven themselves as one of the most versatile and productive pieces of equipment you can own. 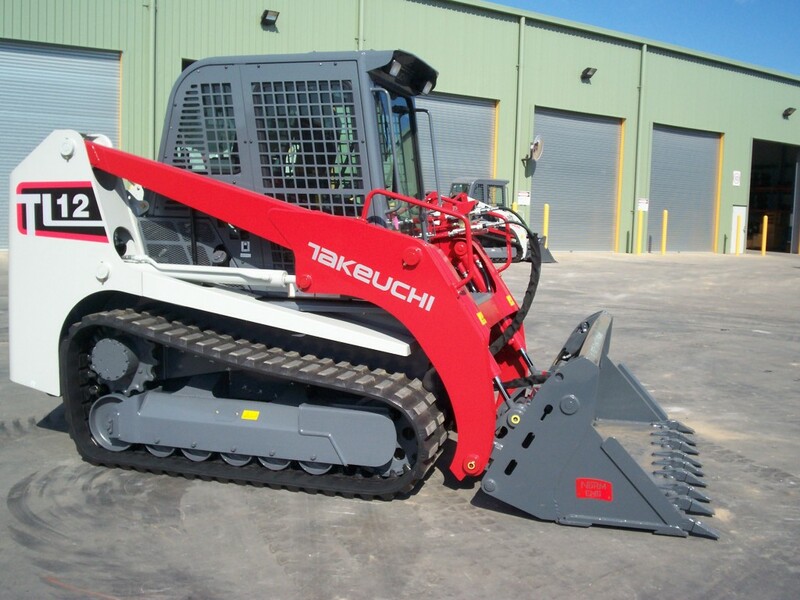 Designed in a wide range of engine sizes, cabin options and every bucket and attachment you need, Takeuchi tracked loaders are built to last. Featuring powerful engines, advanced hydraulics and engine cooling systems and cabs designed for all-day operator comfort, these invaluable site machines will make a daily contribution to your bottom line.